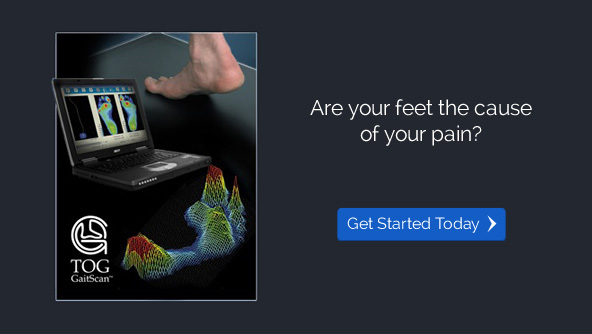 Are you in pain? 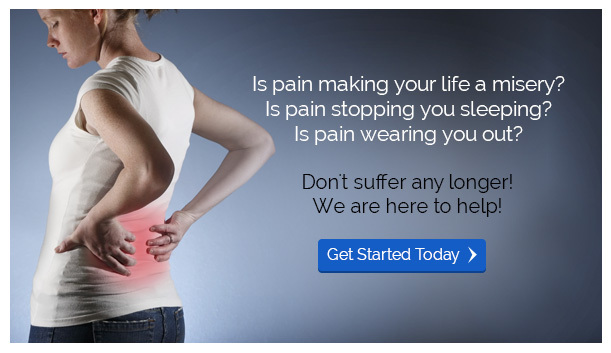 Don't suffer any longer! Heathcote Chiropractic Clinic’s focus is to help you get better as quickly as possible through gentle and effective care. Warwick chiropractor, Craig Scott-Dawkins has created a welcoming, family-friendly practice you can visit with confidence, knowing you’re in great hands. We’ll do our best to ensure you’re relaxed as you’re cared for. Helping you to achieve your health goals through exceptional chiropractic care as quickly, safely and comfortably as possible is our goal. The Activator Method® Chiropractic Technique is utilized. This involves very gentle and precise treatment (adjustments) using the Activator® instrument. As a result, improved spinal function may be achieved. chiropractic today and discover its benefits for you and your family. 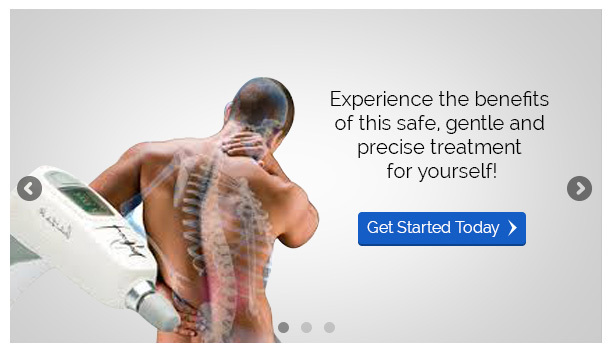 Chiropractic Clinic is equipped to provide patients with exceptional care and customer services.